Some of our content not yet on YouTube is available on our Vimeo channel #churchofgod or below on our site in order from most recent to oldest. View more videos on your mobile device here. Comments Off on God’s Providence, Filed in Sermons and Media, Videos, by COG Webcast. 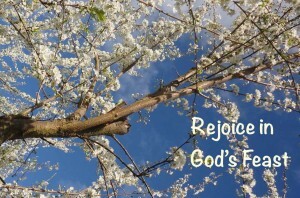 God’s providence from cogwebcast on Vimeo. How does God work in our lives? Many people are currently facing severe difficulties this spring due to the flooding in Manitoba and along the Mississippi River. Yet, when we who believe in God’s providence face such challenges, we can have confidence that God will work for our good. Jeff Patton reflects on God’s personal interest in us and our welfare and how he works in our lives for our good. Comments Off on God Our Healer 2: Rules for living, Filed in Sermons and Media, Videos, by COG Webcast. God our Healer 2 from cogwebcast on Vimeo. God’s wish for all of us is that it “may be well with us” and that we should prosper and be in good health. From modern science we have learned much in the past century about the mind-body connection. But really, what science offers is perhaps only a confirmation of insights that our Creator provided thousands of years ago in His instruction manual for living. Jeff Patton delves deeper into the biblical instructions that God provides for our mental and physical well-being. Comments Off on God our Healer, Filed in Sermons and Media, Videos, by COG Webcast. God our Healer from cogwebcast on Vimeo. In the Christian’s journey from Passover to Pentecost there are fundamental lessons about God’s nature and the Christian life that we can rehearse. The journey of the Israelites in the wilderness during this season millennia ago provides us foundational lessons in living. Jeff Patton reminds us that God is our healer. But there is a big “IF” attached to God’s healing promise. God sets conditions and offers opportunities for us to reap the benefits of His teaching. Will we heed God’s advice, instructions in healthy living that the Egyptians did not know, and as a result, suffer “none of these diseases” that the Egyptians experienced? Comments Off on Who is Your Rock?, Filed in Sermons and Media, Videos, by COG Webcast. Who is Your Rock from cogwebcast on Vimeo. In Japan, siesmologists and engineers were astounded by the amount of destruction caused by “liquefaction” in areas where buildings were built on fill or sandy soils. In the gospels Christ reiterates this spiritual message that building on sand leads to destruction. Jeff Patton asks you to consider, “What is the rock that you, as a Christian should build your life on, so you have a sure foundation?” The answer will present some surprises to those who adhere to traditional teaching, rather than sola scriptura. Comments Off on Tale of Five Passovers, Filed in Sermons and Media, Videos, by COG Webcast. Tale of Five Passovers from cogwebcast on Vimeo. 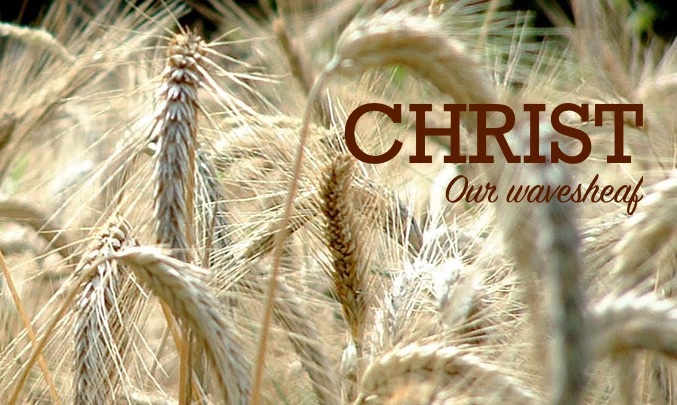 Comments Off on Christ the Wave Sheaf, Filed in Sermons and Media, Videos, by COG Webcast. 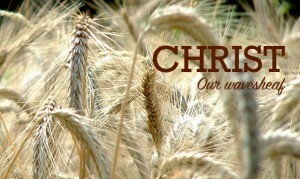 Christ the Wave Sheaf from cogwebcast on Vimeo. If we celebrate Passover and the spring festival season and delve into their roots in scripture we gain a great deal of understanding that most Christians miss concerning Christ, the wave sheaf. 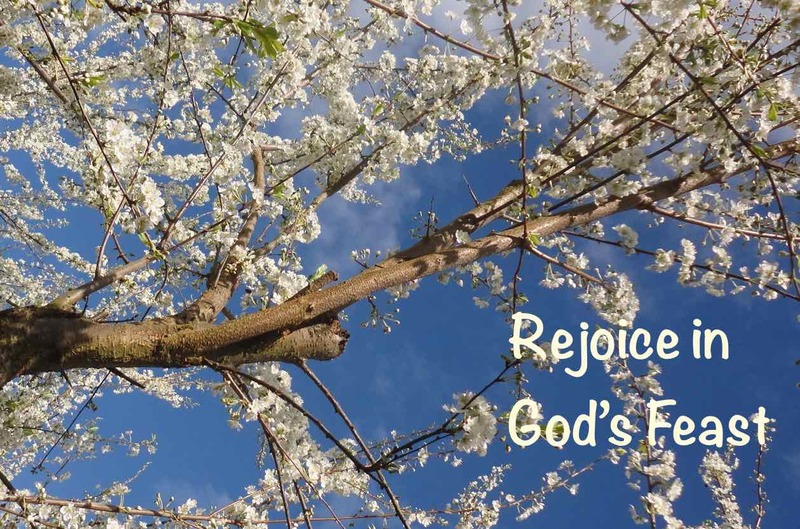 Jeff Patton relates this special ceremony to the events surrounding Christ’s resurrection and it’s meaning for all Christian’s who go to the mercy seat of God for help in time of need. Comments Off on Spirit of Service, Filed in Sermons and Media, Videos, by COG Webcast. Spirit of Service from cogwebcast on Vimeo. So what is real success? Christ turned the notions of his day upside-down by declaring that the disciples’ view of “leadership,” patterned after the Roman model, was erroneous. Jeff talks about a Christian perspective on “servants” and the significance of Christ’s example of footwashing to Christians who are observing the Passover season.